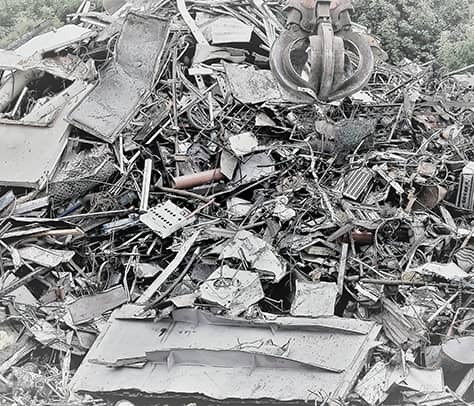 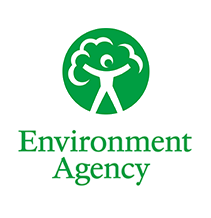 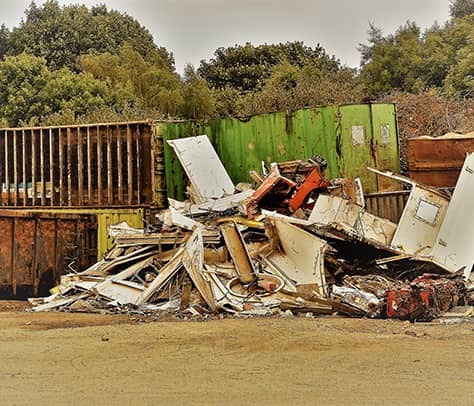 Here at City Scrap we offer a first class, completely comprehensive scrap metal service which, in compliance with the Environmental Agency, consists of the handling, disposing and recycling of all your metal waste in a safe, ecologically sound way. 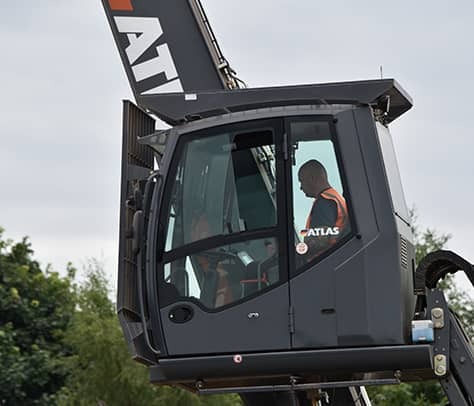 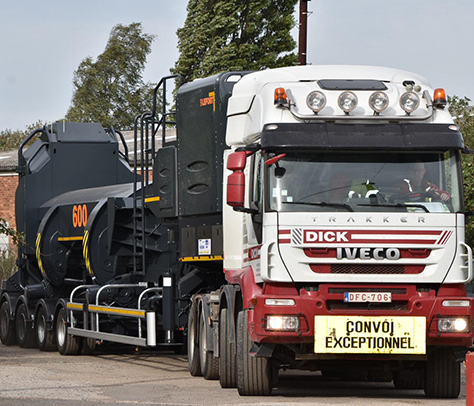 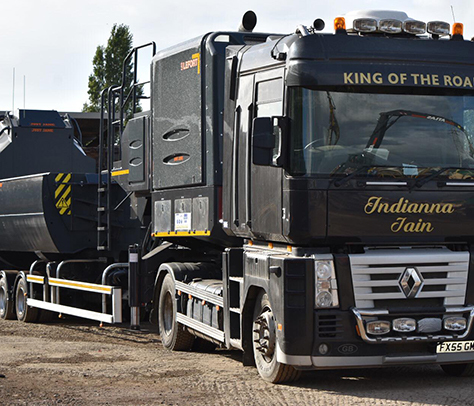 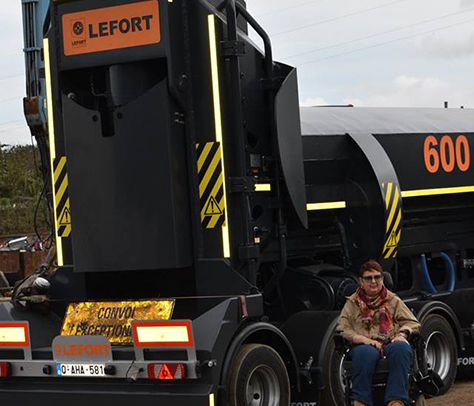 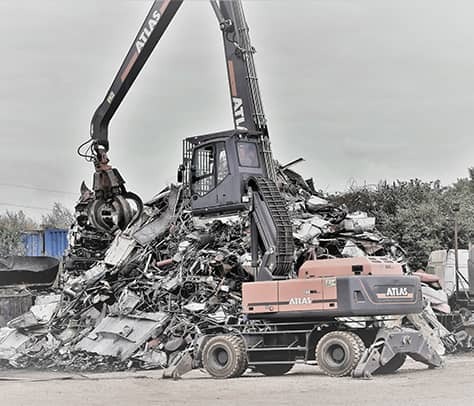 Based in Lincoln, we are perfectly placed for customers throughout Lincolnshire – including Louth, Newark, Market Rasen and Gainsborough – to visit our yard and drop off their scrap metal. 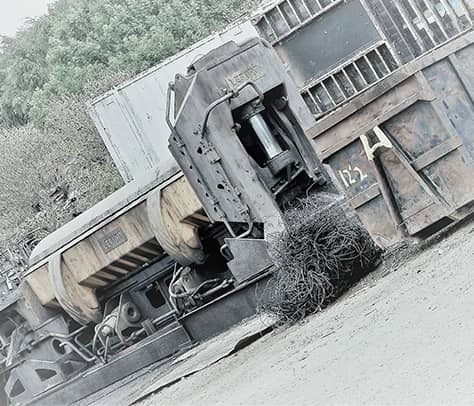 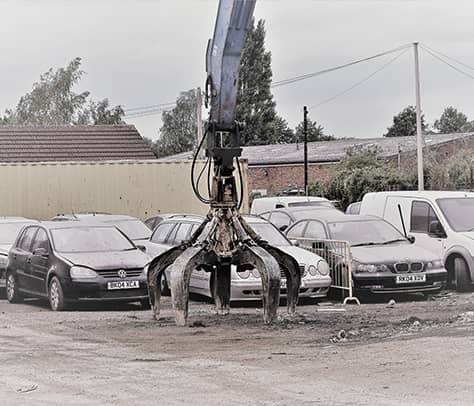 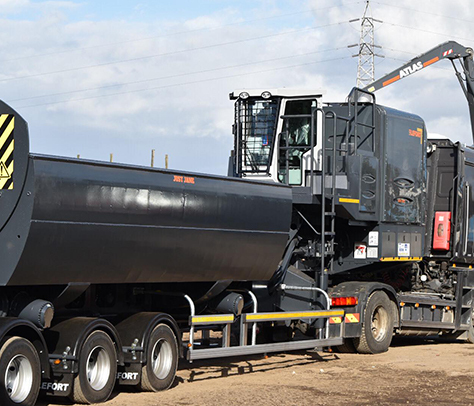 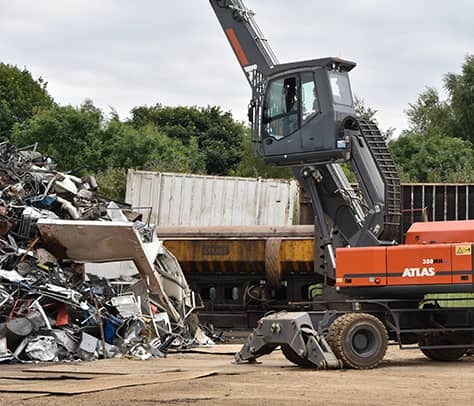 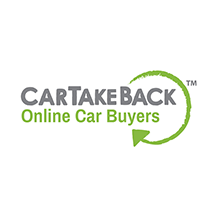 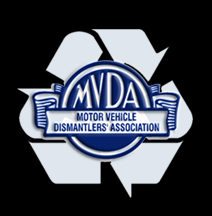 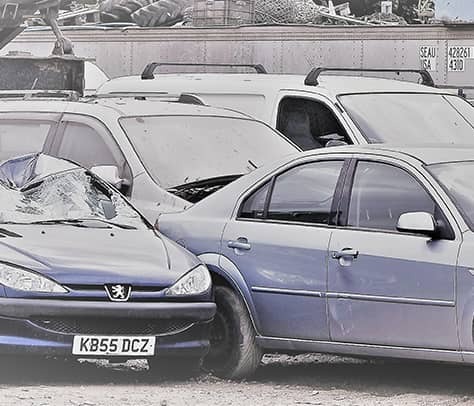 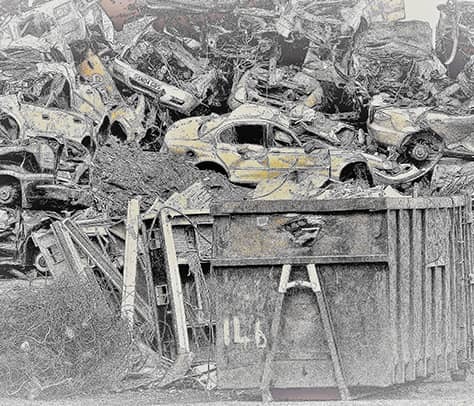 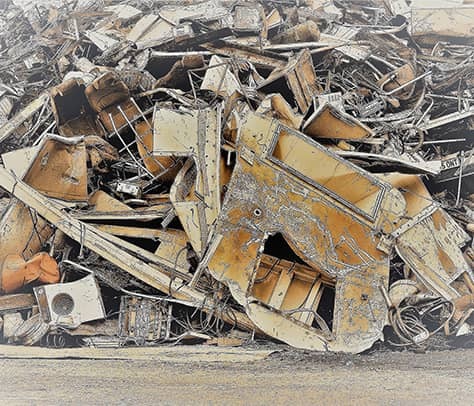 We buy and process a huge host of metal products at our scrap yard in Lincolnshire – including both ferrous and non-ferrous metals – and also provide a deregulation service for your old or unwanted vehicles. 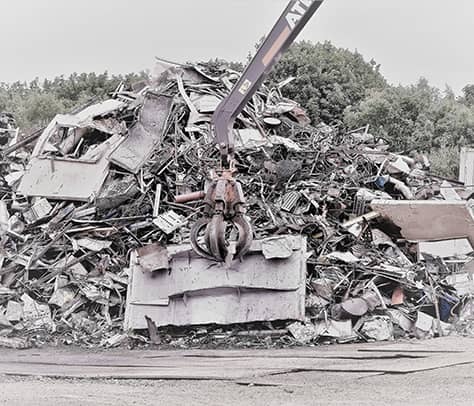 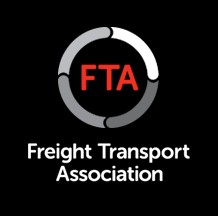 Our team of highly experienced scrap metal experts can help you in all aspects of scrap metal disposal and offer fantastic prices and an efficient, first class service – simply get in touch today for more information! 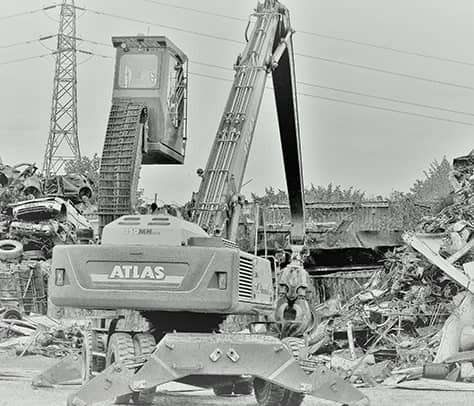 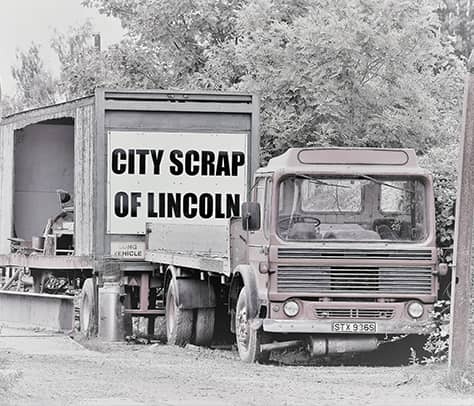 Based in the heart of Lincoln, and with over 50 years of experience, we have established ourselves as one of Lincolnshire’s best, most reliable scrap metal companies. 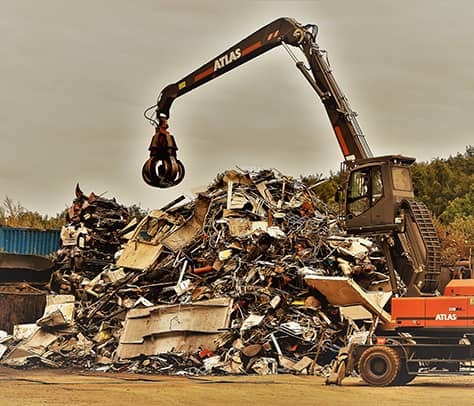 We buy all kinds of unwanted scrap metal – including copper, lead, aluminium, brass and sheet metal – and work hard to make our service as convenient for you as possible, all for a competitive price.